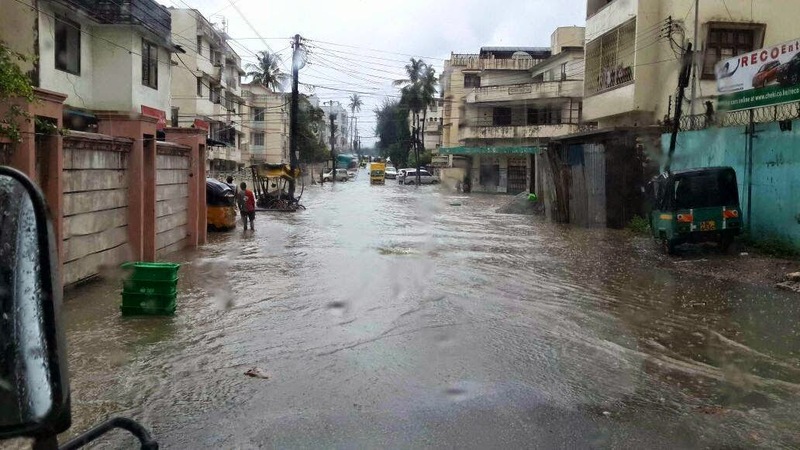 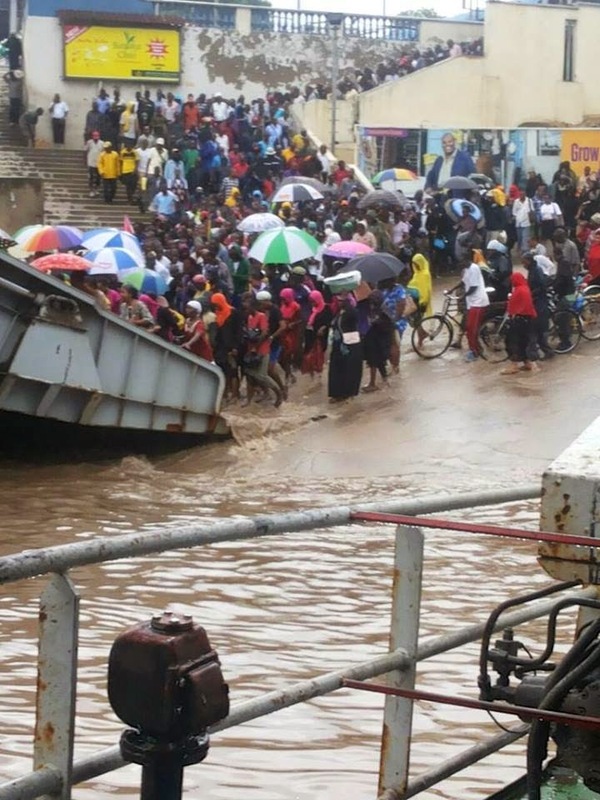 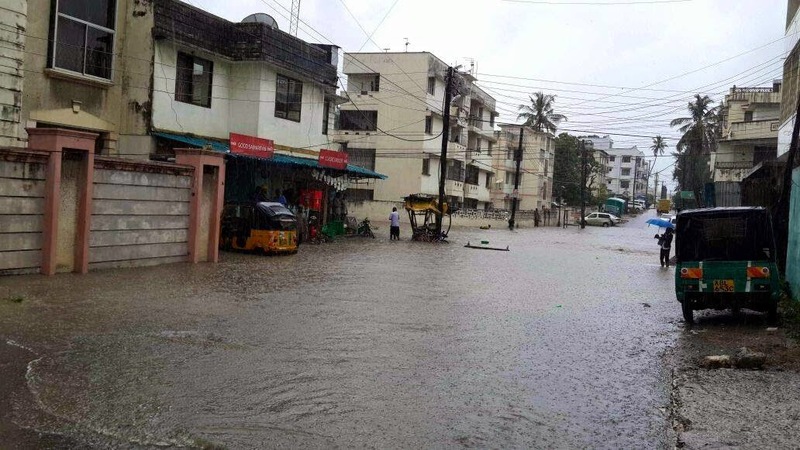 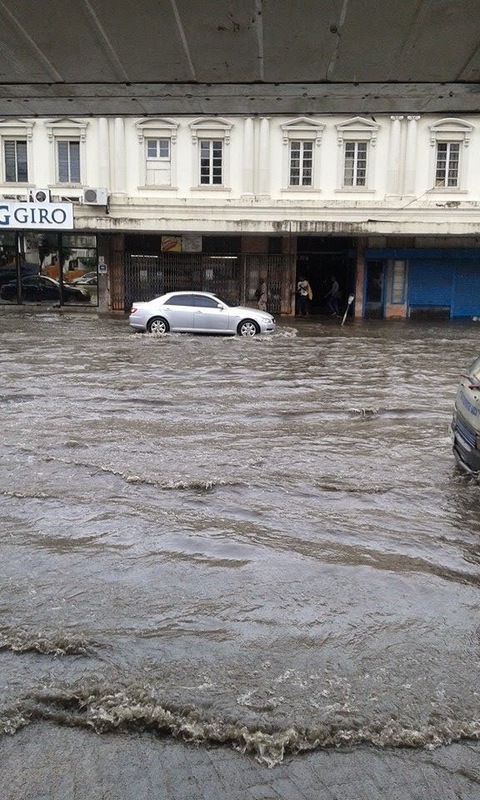 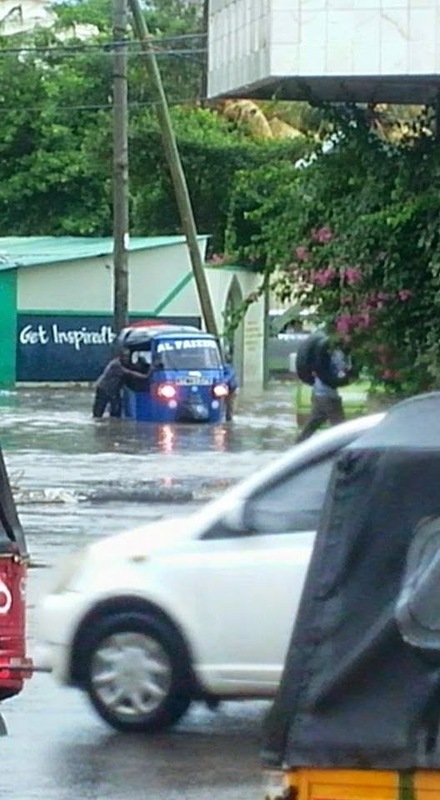 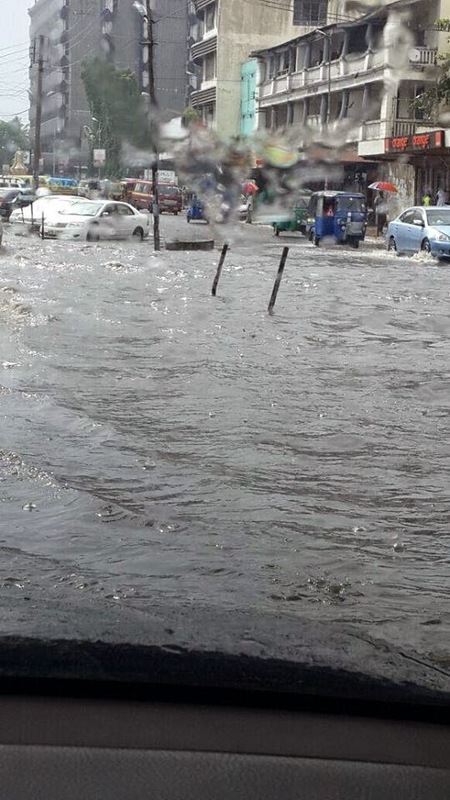 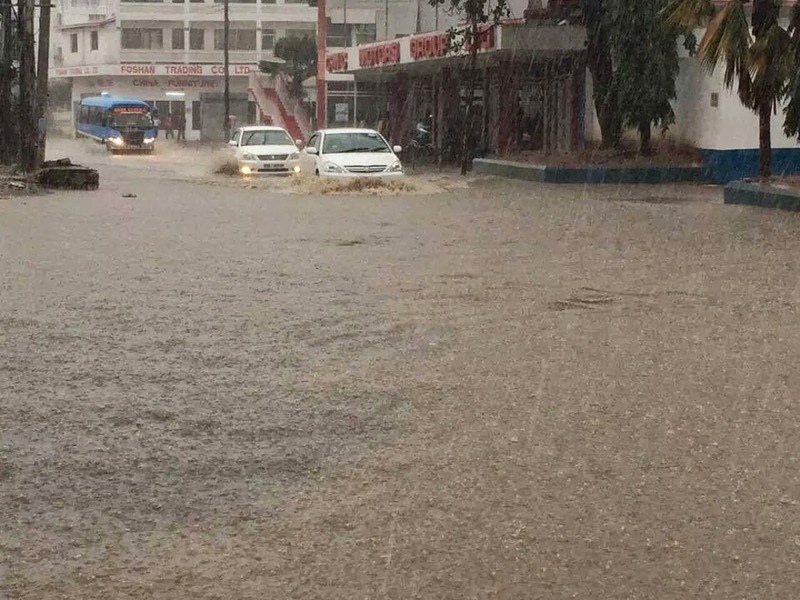 Mombasa town was yesterday flooded by the heavy rains that poured continuously for a few hours. 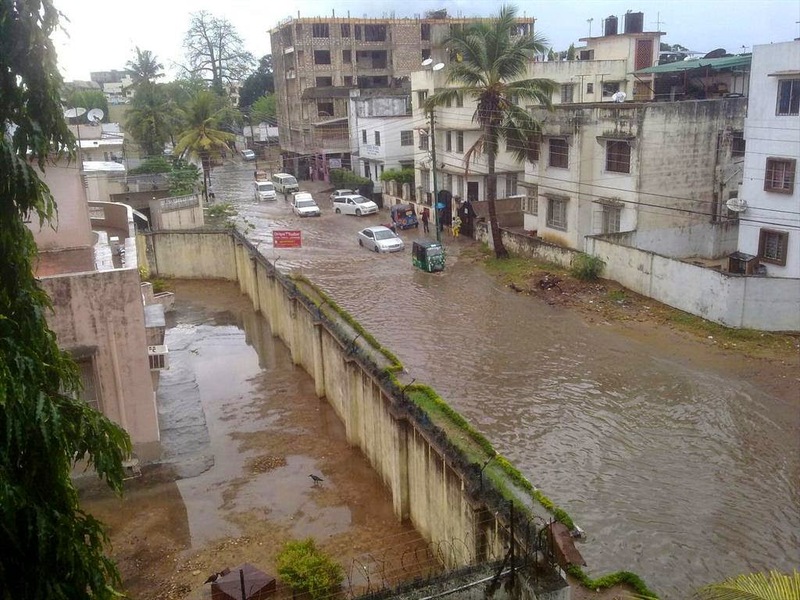 The city which also suffers from poor drainage was hard hit by the rains, making it impossible for the vehicles and people to move. 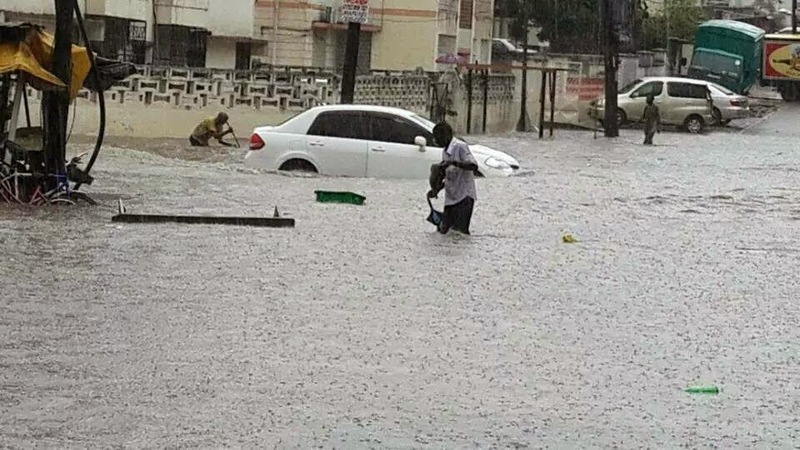 The residents took it to social media to show everyone how the situation was, check out the photos below.